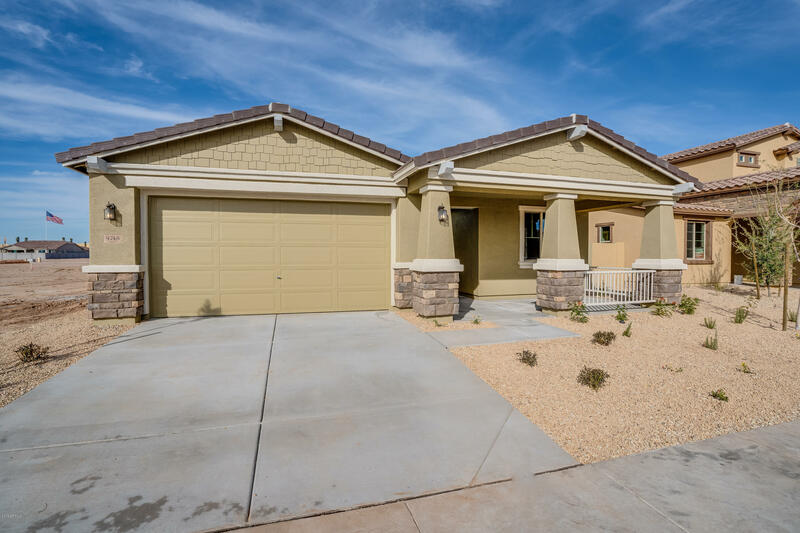 All CADENCE PARCEL G homes currently listed for sale in Mesa as of 04/22/2019 are shown below. You can change the search criteria at any time by pressing the 'Change Search' button below. 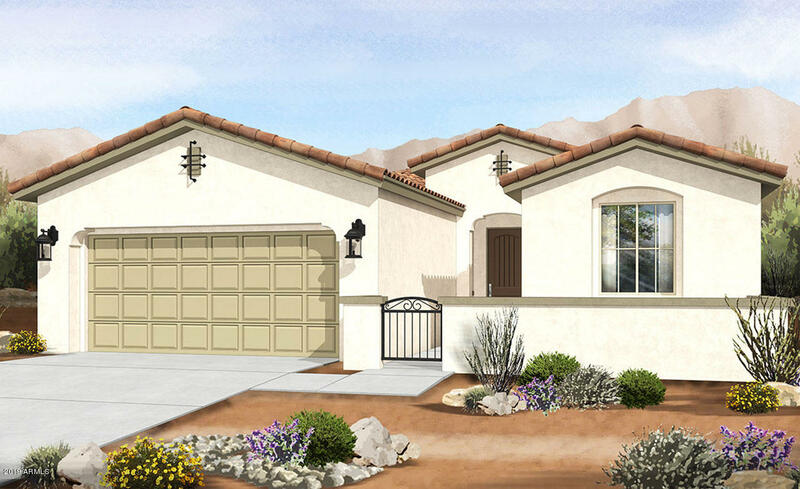 "Beautiful single level home with 3 bedrooms, + flex room, 2 baths. Covered patio, 12'x8' sliding glass door to covered patio. Designer features include walk in shower at owner's bath. Enhanced kitchen island with Tahoe cabinets and quartz countertops." "This home is under construction and should be ready for you to move in this summer. 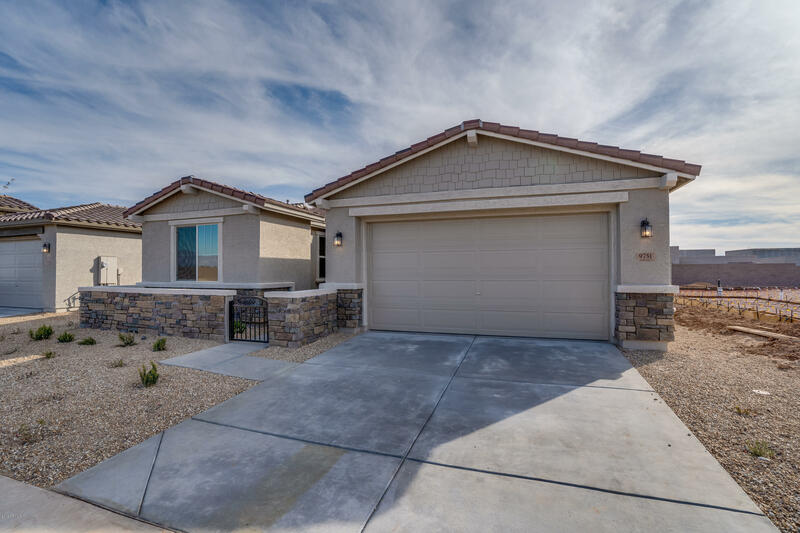 This beautiful single level home with 3 bedrooms, + flex room, 2 baths. 12'x8' sliding glass door to the extended covered patio. Upgraded kitchen includes enhanced island, gas appliances, quartz countertops and upgraded cabinets. Two tone interior paint throughout. We've also added a gas drop to the dryer and for a future BBQ." "Beautiful single level home with 4 bedrooms + flex room, 2.5 baths. Designer features include Tahoe maple cabinets and granite countertops in kitchen and owner's suite. Upgrade flooring throughout. Preplumb for soft water loop and gas drop to dryer & BBQ."